A lot of Dinky under the trees. 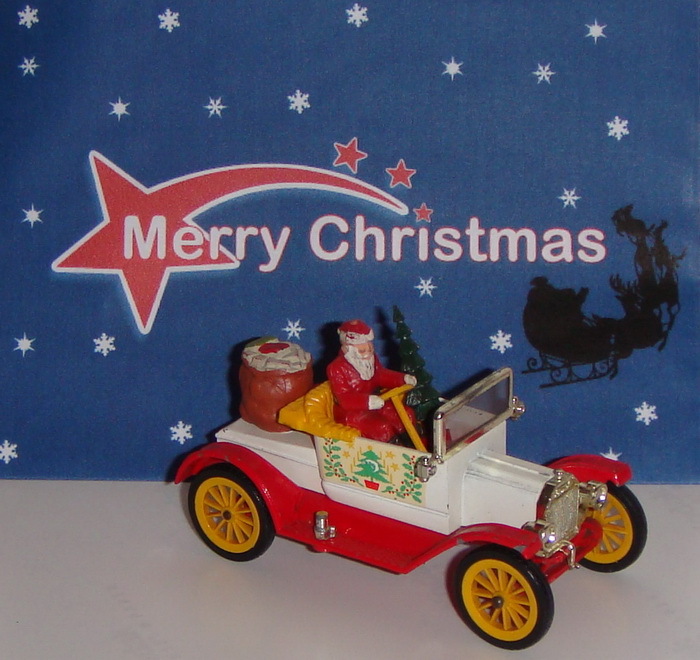 Wishing all my friends and fellow Dinky collectors around the world a very happy and safe Christmas. 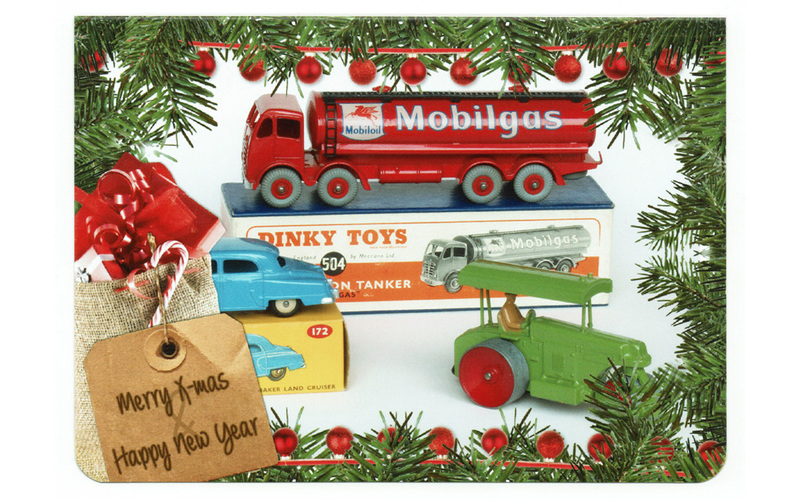 What I would give to be able to return to a Christmas past when a bright, new, boxed Dinky Toy could be found under the tree on Christmas morning, given by a loving parent. 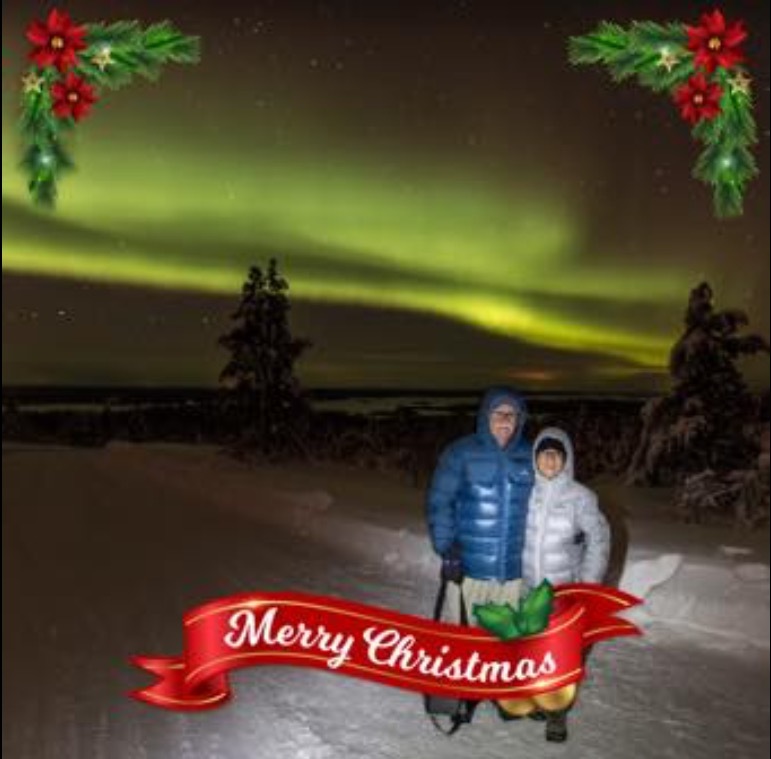 Merry Christmas everyone from far northern Finland! All the best to every one for 2018. It is 2.42am, Christmas Day when we should be home in Brisbane, Australia, but instead we are here at the International Airport, Melbourne, Australia, sitting in a hallway beside the only operating power point that is keeping our sanity and iPads charged!! We were on our way home from Finland several days ago, when fog at Abu Dhabi cancelled our flight. We were then assigned to a Melbourne flight and here we are wishing every airport worker who walks past a very happy Christmas! One way of bringing cheer to those who have to work on this wonderful evening. It also helps in raising our spirits. 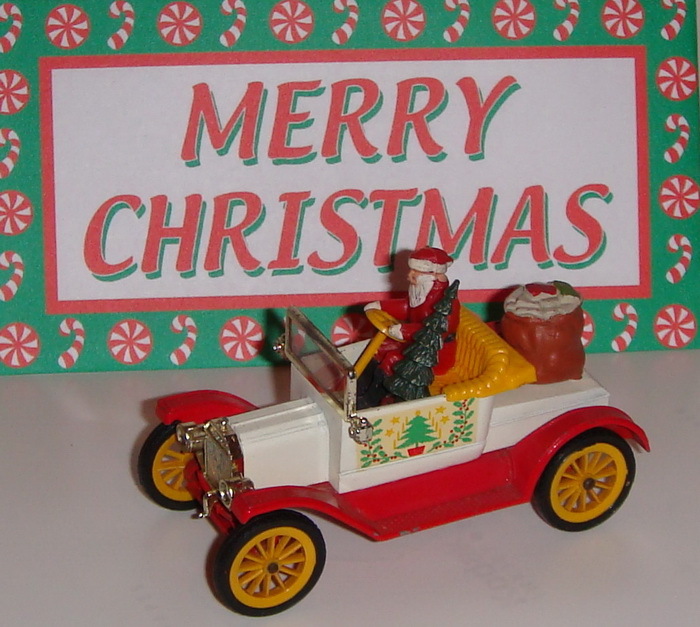 And wishing you and your family a Merry Christmas as well. Hopefully you are able to get home before too long....delays are never fun! From Finland you should have flawned with a sledge and rein deers. This flight is always in time for x'mas. Still, have a nice christmas. MERRY CHRISTMAS BRUCE & FAMILY !!! Well we finally made it home and we were not very impressed with how Etihad treated us as senior citizens, when everyone else we encountered on the last leg home told of their comfortable night in one of Melbourne's first class hotels, while we endured hard seats and the need to keep one eye open on our luggage! Anyway, all was worthwhiile, as on reaching home, we found that we had had an unusual visitor while we were away. Under the Christmas tree was a small package addressed to me, and on opening it, this is what I found, an instant reminder of what it was like to unwrap a perfectly mint and boxed Dinky Toy all those years ago!!! Just like what I had written several weeks ago! To think it is also one of my favourite Dinky Toys as well - the icing on the cake! THERE IS A SANTA CLAUSE!! Wishing all my friends and colleagues a truly wonderful 2018 and may the year bring at the top of the list good health and an abundance of humour. These wishes include everyone, even those with whom we have had our differences of opinion in the past. May God Bless you all. and happy new year to all our members. and happy new year 2019 to all our members.